Inkscape is professional quality vector graphics software. It is used by design professionals and hobbyists worldwide, for creating a wide variety of graphics such as illustrations, icons, logos, diagrams, maps and web graphics. 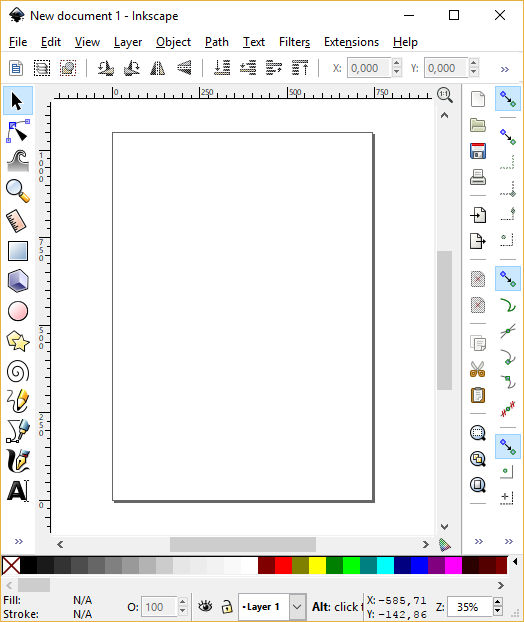 Inkscape uses the W3C open standard SVG (Scalable Vector Graphics) as its native format, and is free and open-source software.